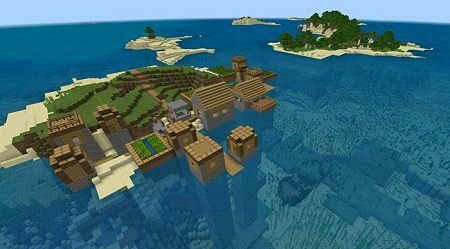 Stronghold with shipwreck seed is a new adventure for everyone who is looking for interesting places and beautiful landscapes! 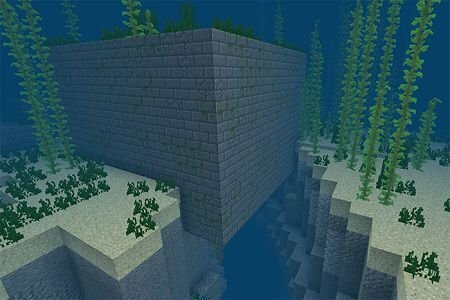 Have not you been in an underwater fortress for a long time? 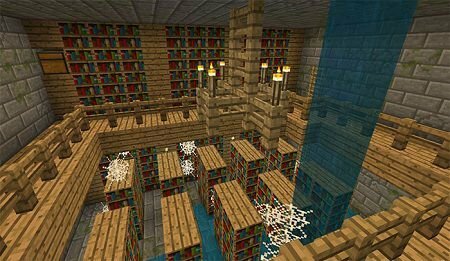 So try this seat for Minecraft PE, in which the fortress is directly under the spawn. But that is not all. 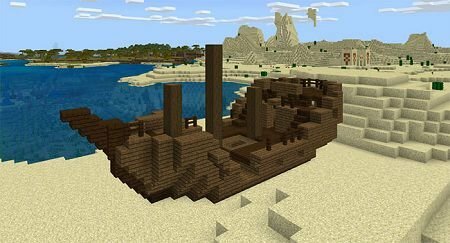 Generation in Minecraft PE is a very strange phenomenon and here for you a very interesting phenomenon was generated - a shipwreck right in the fortress! There is also a chest with a treasure map that will lead you to the island with reefs and the ship's wreck. Right beneath you you will find a fortress with a shipwreck. And what did you think? 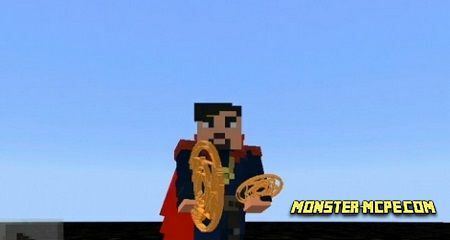 Right at the fortress there is an underwater plain!